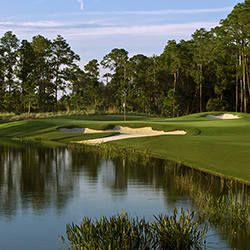 The Concession Cup was created to celebrate amateur golf through the staging of a goodwill match play competition. The event was also created to provide financial benefit to various worthy charities within the Bradenton / Tampa / St. Petersburg area. 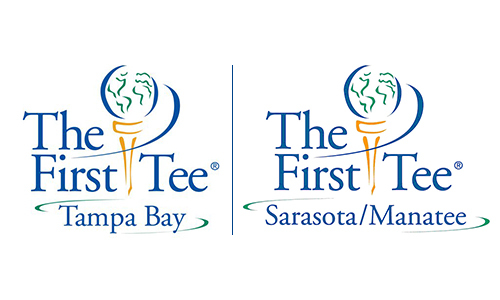 Since the inaugural event in 2014, over $350,000 has been raised for charity, impacting the following organizations: Orphan's Heart Foundation, The First Tee of Tampa Bay, The First Tee of Sarasota / Manatee and Nicklaus Children's Heath Care Foundation.